Mobile alerts enabled for instant real-time data. 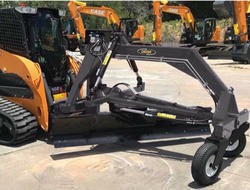 The Leeboy motor graders are all about high torque, performance and reliability. 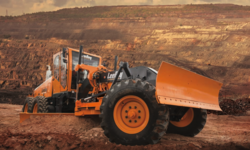 This cutting-edge technology is powered to do anything from building a road and cutting a ditch to moving earth, doing site work and fine grading. 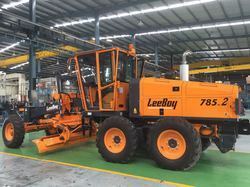 It is backed by the cutting-edge Leeboy technology with proven expertise in us for five decades.